Returning after a successful first year in 2017, the Whiskey Roadshow returns to day five of Sydney Bar Week at The Clock Hotel. 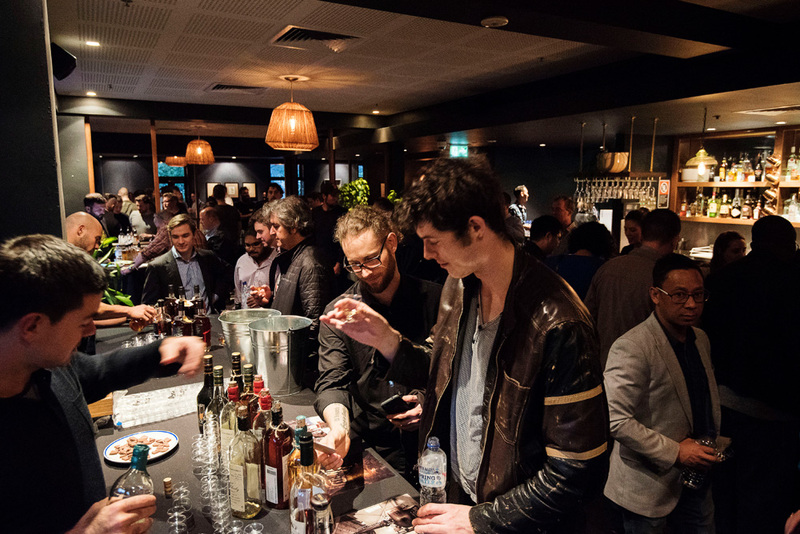 A dozen of Australia’s best whisky distributors will be showcasing a number of brands on the night, marking it the perfect way to cap off a big week of bar culture. Tickets to the Whiskey Roadshow are available now — if you get in before August 31st you can pick one up for the earlybird price of $35 (plus booking fee) — and they get you access to sample any of the whiskies on offer, snacks, and entry to the three whisky seminars taking place that night. Last year’s event was a great night, with a diverse and young crowd of punters enjoying the drams on offer and this year will be no different From Japan to Ireland, to the USA and of course, Scotland, the Whiskey Roadshow is your chance to give whiskies from all over the world a spin. Expect whiskies from all over the world from the great suppliers below, and click here to get your ticket before they’re sold out. This is just one of the 29 great events lined up over five days of Sydney Bar Week, taking place between Saturday the 15th and Wednesday the 19th of September. It’s set to be the biggest Bar Week yet — get over to the Bar Week site here and get your RSVPs and tickets sorted before they run out. The Whiskey Roadshow is a chance to take whiskies from all over the world for a spin. There will be loads of amazing whiskies to try & buy along with free masterclasses. If you’re a whisky enthusiast or even new to the world of whiskies then this show is for you. Early Bird tickets $35 till 18th July. Tickets $55. Click here to get yours.